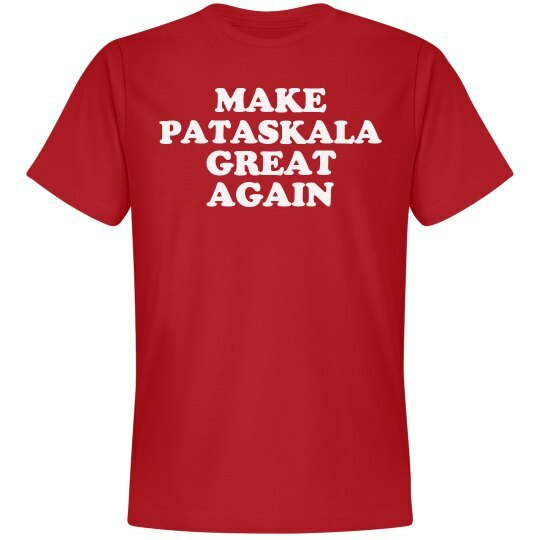 How do we make Pataskala great again? 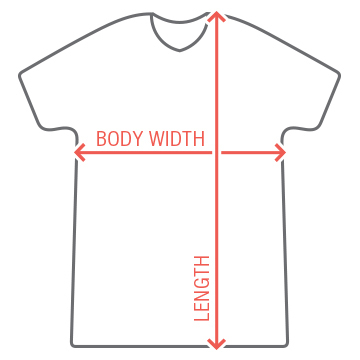 By wearing this cool political t-shirt to show support for Donald Trump! Let everyone know that Trump has your vote in 2016. TRUMP FOR PRESIDENT!